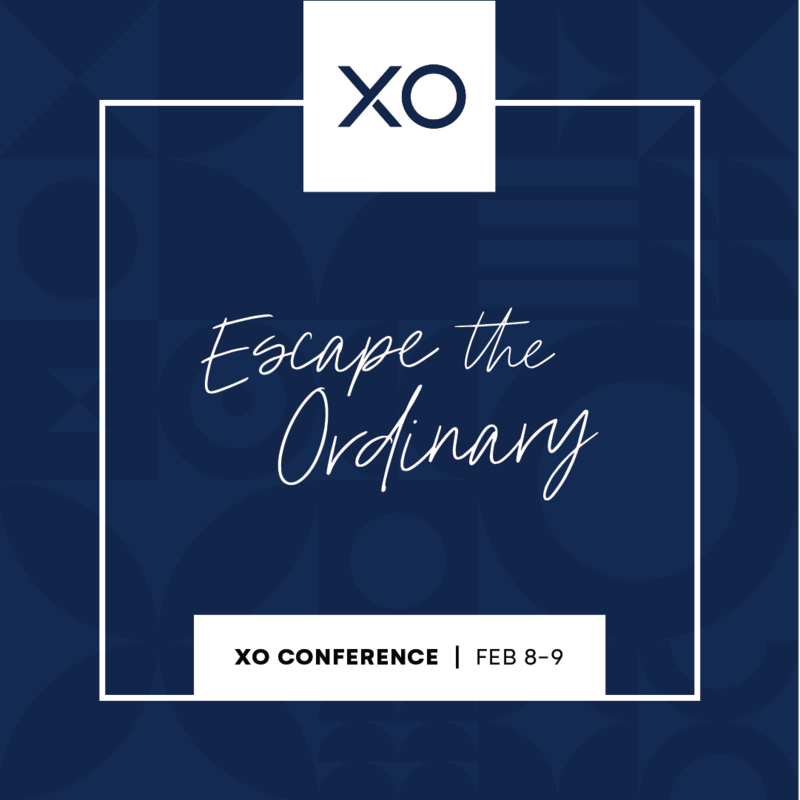 We are a simulcast host site for the XO Marriage Conference, and we'd love for you to come. Registration is $45 per couple and $20 for singles. To register for this event, please click the "REGISTER" button, and it will take you to our event page with Brushfire. There you can register and pay for the event. Your registration will cover the event as well as the dinner on Friday night. If you prefer to pay on our church website or in person at church, when you register online you'll need to select "Cash" for the payment method. The first 5 couples to register will receive a special prize!